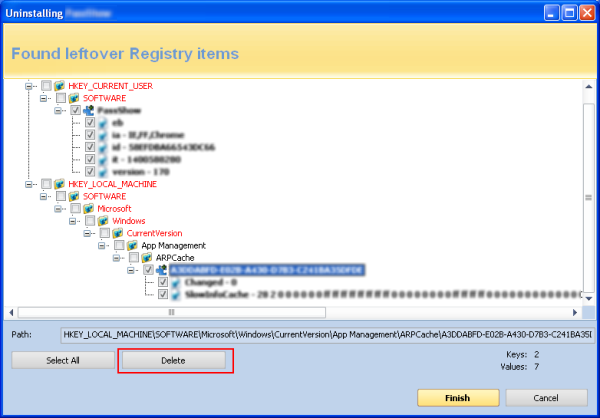 Revo Uninstaller Pro – most powerful and famous uninstaller, can find leftover files, folders, registry keys etc. 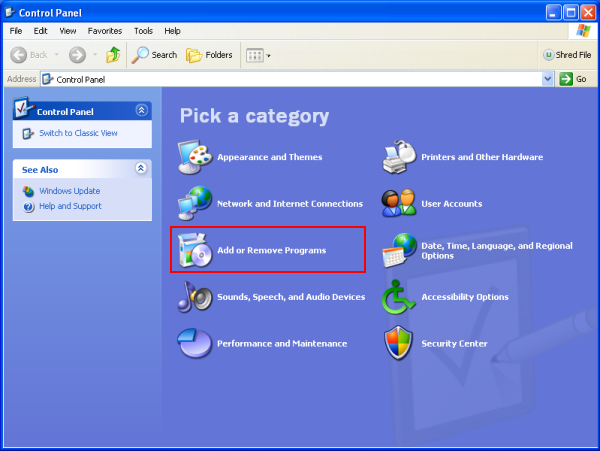 Has a lot of useful tools to perform regular maintenance of your operating system. 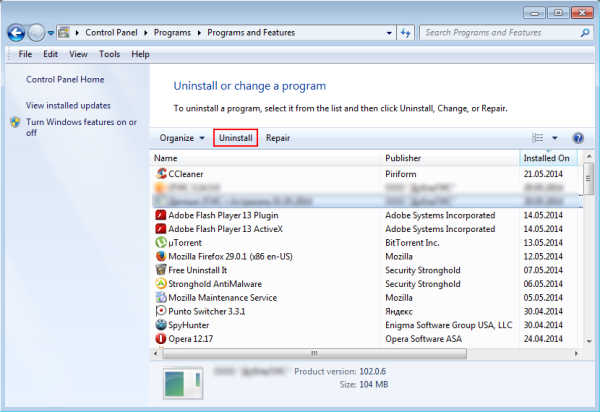 It also can uninstall programs with broken uninstallers with special “Forced Uninstall” feature. Also has less functional free version. 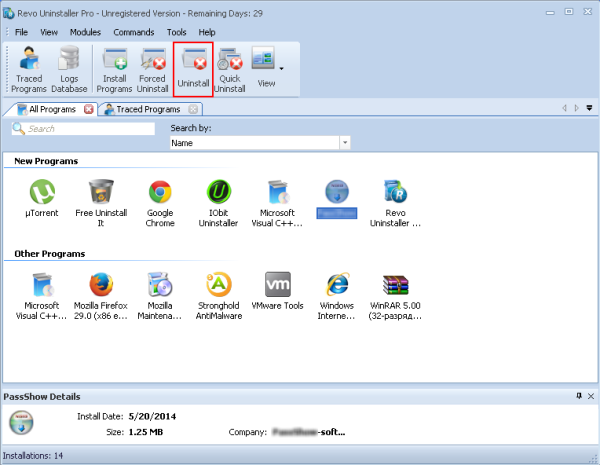 IObit Uninstaller – it deserved its place in my list for its beautiful interface and several extremely helpful tools available along with it. 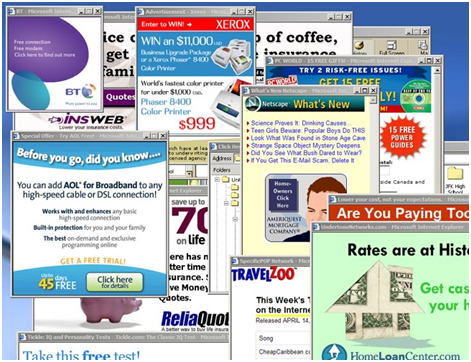 For example, module for removing browser add-ons and plugins – cool feature, in our age of annoying advertising, to remove toolbars, adware extensions etc. 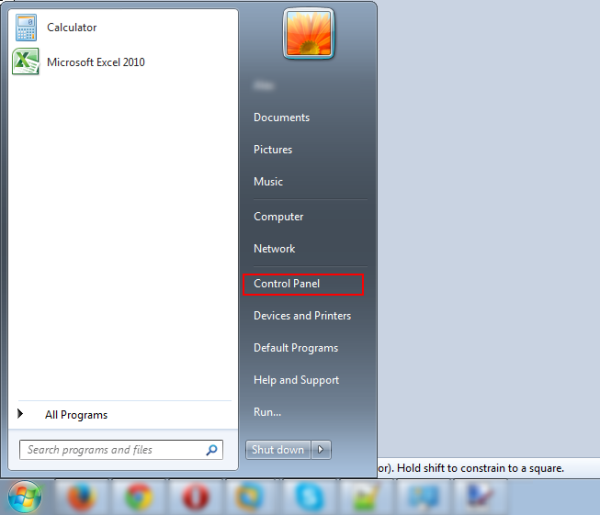 Just check items that are in bold and click Delete button. Click Finish button and you are done. 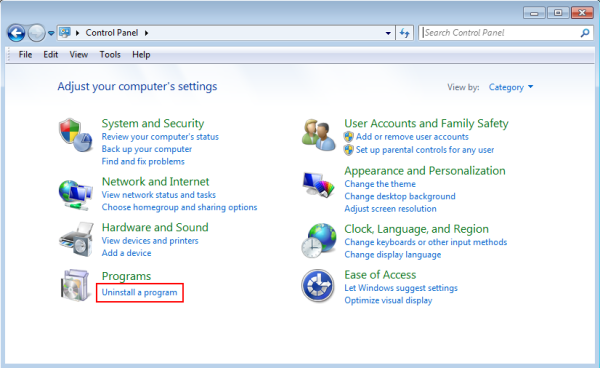 And as usual you choose program to remove, and click Uninstall. 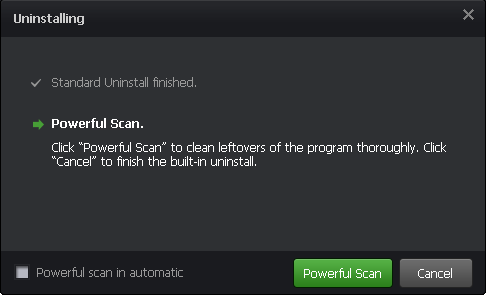 After standard uninstaller is finished run Powerful Scan. 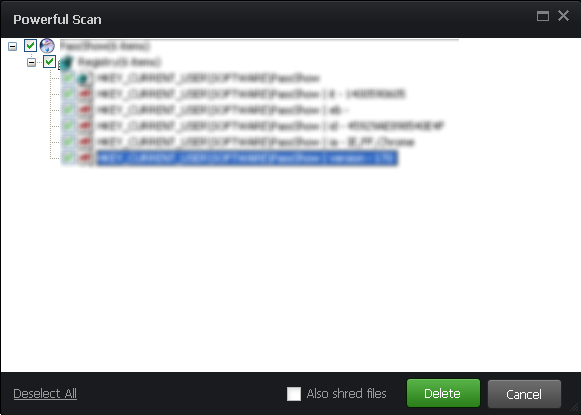 Finally check items you want to remove and click Delete. Thats all. Looking forward for your suggestions and comments in comment box below. Hope this guide was useful. Hi, the Chromium app showed up randomly on my computer(windows 7) and I did the manual uninstall process. It still opens up every time I turn on the computer, but doesn’t show up in my list of programs/applications from where I can uninstall. What am i doing wrong? Well… I guess I was also one the people who did NOT read the ‘fineprint’ & installing the software (Chromium). 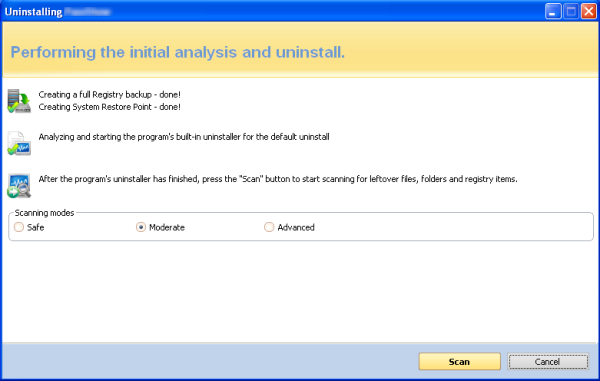 Either way, I will ‘try’ to uninstall it meticulously (and READ the fineprint)! Thank you for all yhe time you’ve published that has as no doubt put many a cyberspace keyboarder at ease. Great job & to the community.